It is natural for students to feel apprehensive or anxious in the run up to, and during, examination periods. The following organisations and websites offer students and their parents/carers useful strategies and advice. The School Health team is based in Belper Clinic where they all work together to cover the schools in Belper, Duffield, Little Eaton and Ripley. There are many aspects to the role of a School Nurse but their ultimate agenda is to improve the public health of our local community. 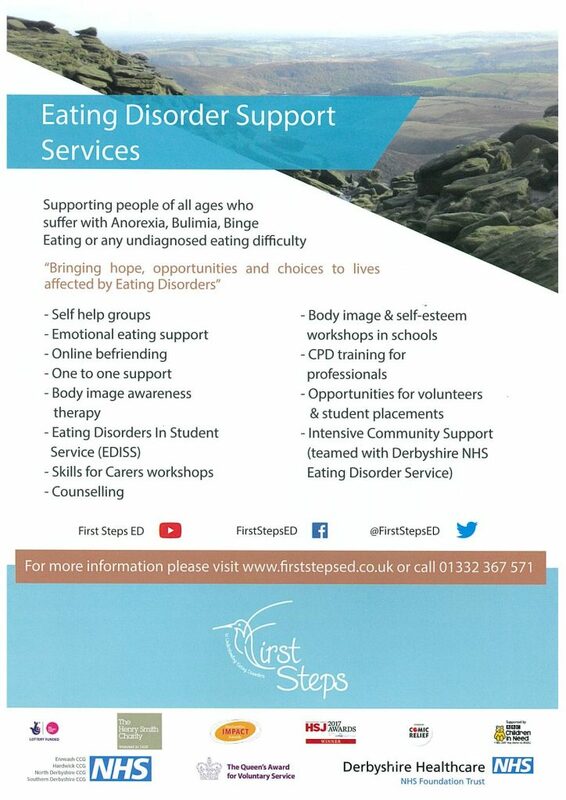 One of their key roles is to provide health and emotional wellbeing services to young people aged 11-19 through appointments and lunch-time “drop-in’s” at schools. The assigned School Nurse for Belper School currently spends Mondays working in a private room off the library where young people can either have appointments or can drop-in over lunchtime. Young people can see the School Nurse for a wide variety of reasons including: physical and emotional health, self-harm, low self-esteem, eating difficulties, exam pressures, stress, anxiety, bullying, internet safety, drugs and alcohol, sexual health, puberty and issues at home, in school or with peers. They can also signpost and refer to other agencies and services when more support is required. Just like a GP appointment, the service is confidential which means young people can see the School Nurse in confidence with the understanding that they won’t report the encounter to their school or parents/carers. They do however always encourage young people to be open and honest with their parents, and explain that if they were to disclose something that made the School Nurse feel they were at risk of harm or of harming another, then this information will always be shared. They will do their best to talk to the young person first before sharing information with school, parents or other agencies. Referrals are received for appointments from a large variety of agencies including hospitals, GPs, mental health services, counsellors, social care, school, parents and carers and also the young people themselves. Referrals from parents and young people can be made directly to the School Health Team at Belper Clinic on 01773 820093 or via the schools Learning and Safeguarding mentors. The School Nurse can also offer support and signpost to other services for parents and carers who may have difficulties in their own lives which may be impacting on their child(ren) or for those struggling to understand and support their teenagers through this difficult period in their lives.